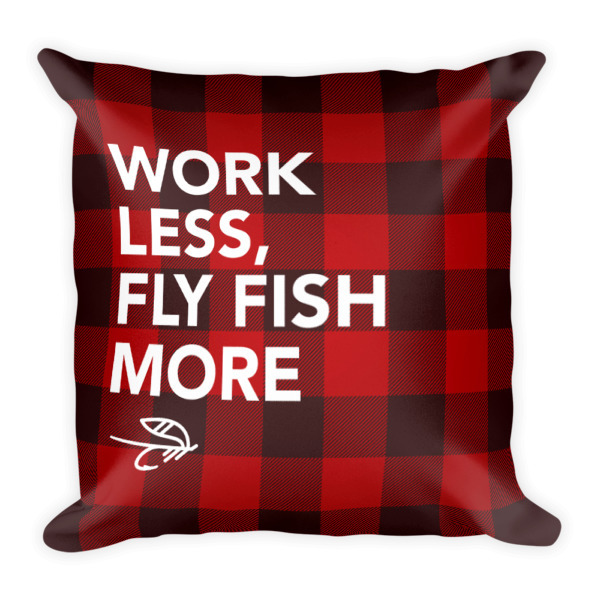 Display your radness with this Fly Fishing Club Pillow. 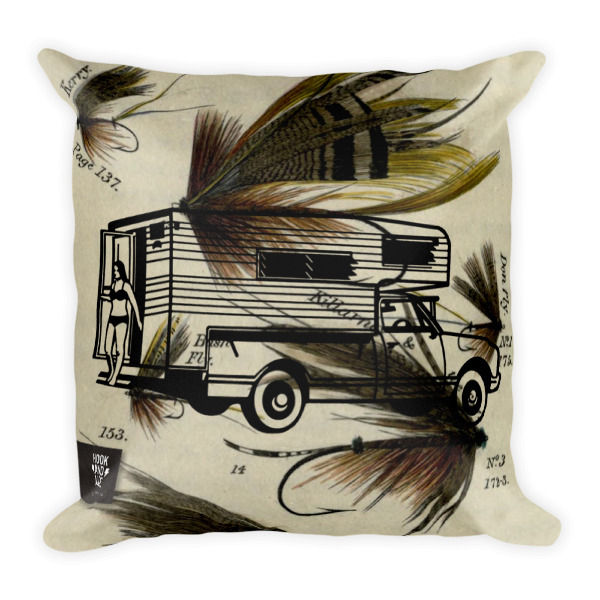 Put it on your bed, on your couch or in the back of your truck because you never know when you will need to snooze. 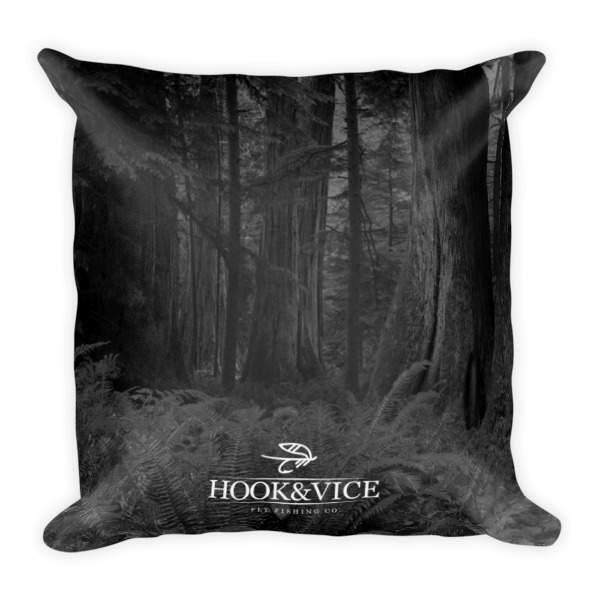 This soft fishing club pillow is an excellent addition that gives character to any space. Plus, it’s machine washable for your convenience.